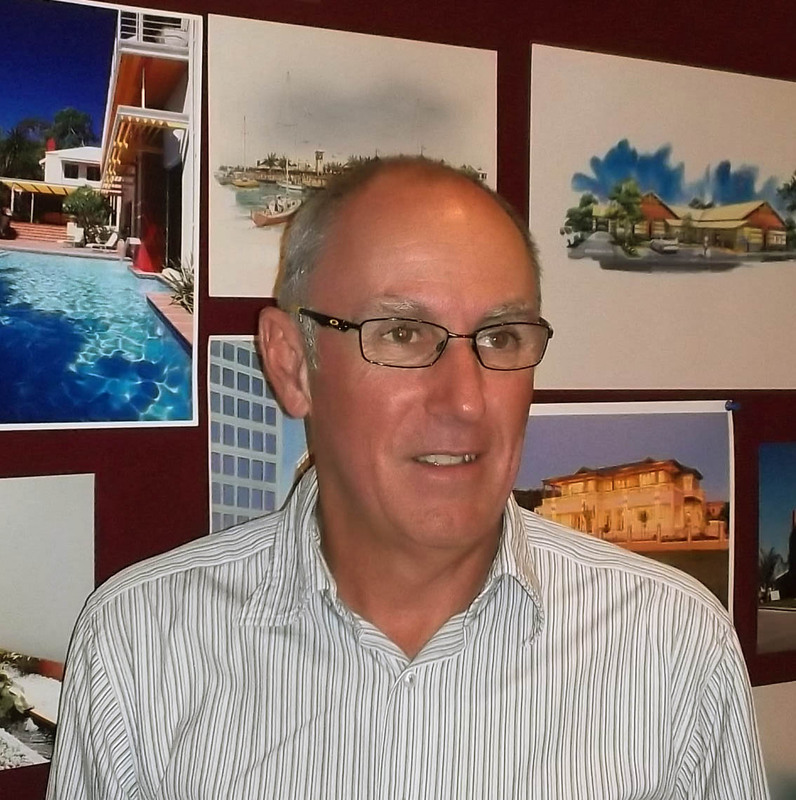 Saleeba Adams Architects was founded in Western Australia in 1979 on a fundamental commitment to the value of design excellence & quality service and a clear understanding of the contribution this makes to user satisfaction and commercial success. This founding commitment has resulted in the firm developing a reputation for superior service & the recognition of numerous design awards including the prestigious AIA ‘George Temple Poole Award’. 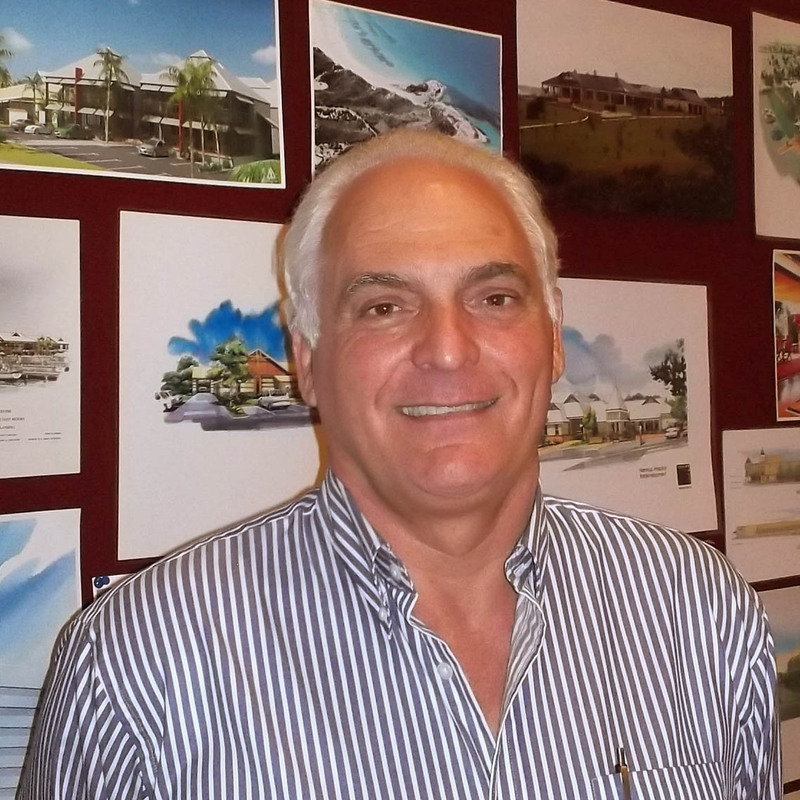 Under Directors Trevor Saleeba & Grant Adams, the firm has undertaken a wide variety of project types including urban design, master planning, commercial, recreational, resort, educational, hospitality and residential projects. Projects have been undertaken throughout Western Australia and in Indonesia and Brunei. In selecting Saleeba Adams Architects, clients have the assurance of engaging a firm committed to quality of service, to design excellence and an aspiration to exceed client expectations.